Product | Janitorial SuppliesSee our selection of janitorial supplies that can help you clean up any mess! 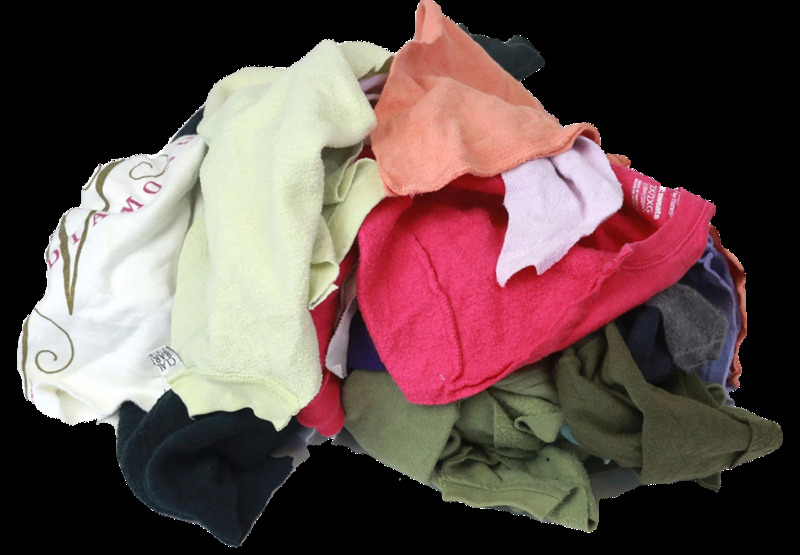 The Rotex Fleece Wiping Rags are built to be absorbent and convenient. Made of 100% recycled fleece material that is more absorbent than t-shirts and have been cut into convenient sized rags. May rarely contain small pieces of metal. 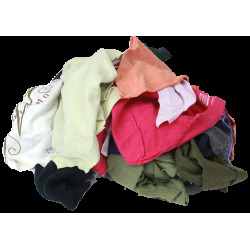 These rags are washable and reusable if desired.